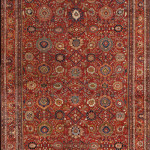 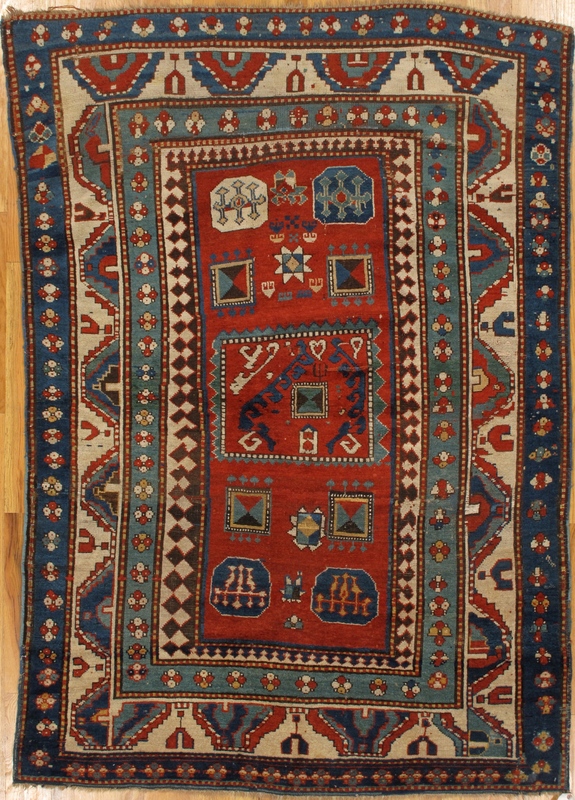 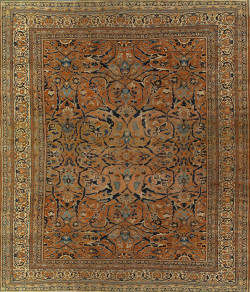 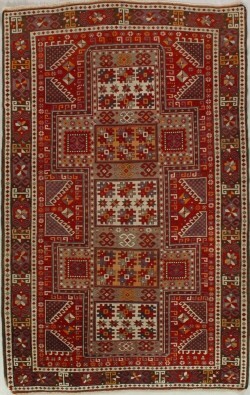 This is a classic thick pile Kazak from the western Caucasus with its direct crisp color palette based on the a true red field containing a variety of squares and octagons. 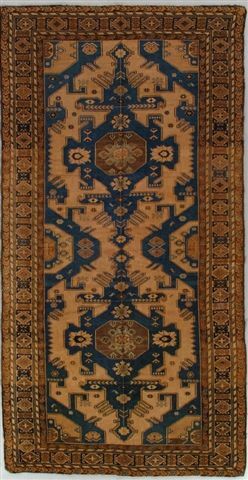 The The ivory slant leaf and chalice main border keeps the eye moving around the rug. 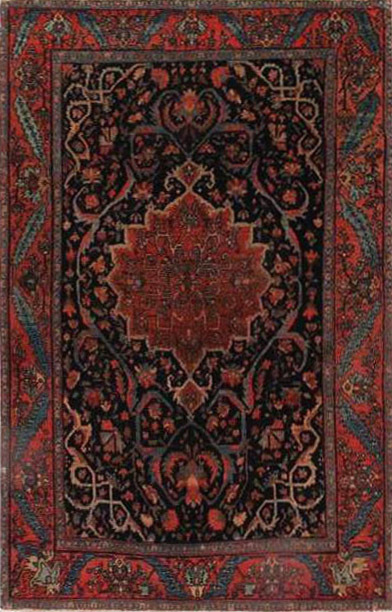 The green is exceptionally vibrant.